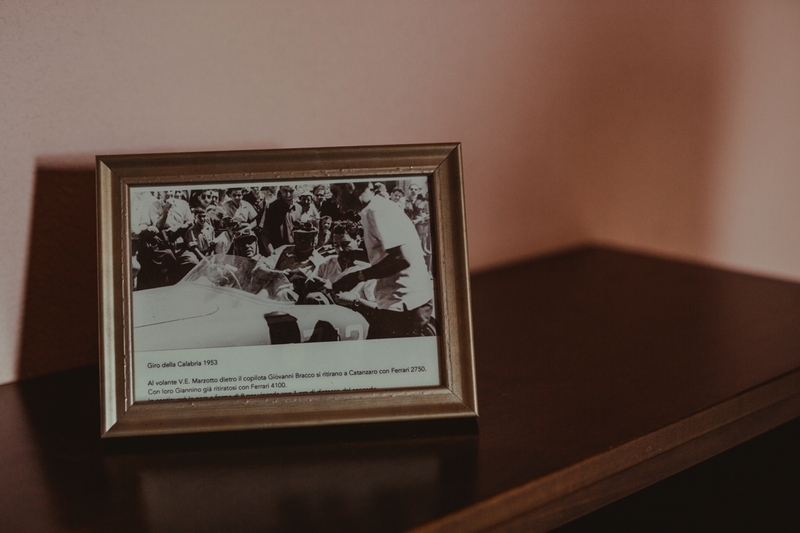 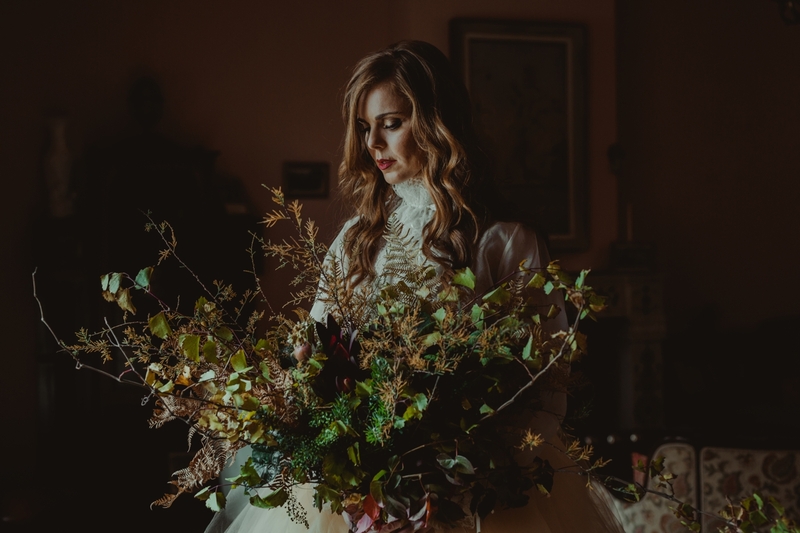 Here is a work created by some of the best wedding suppliers in Sicily. 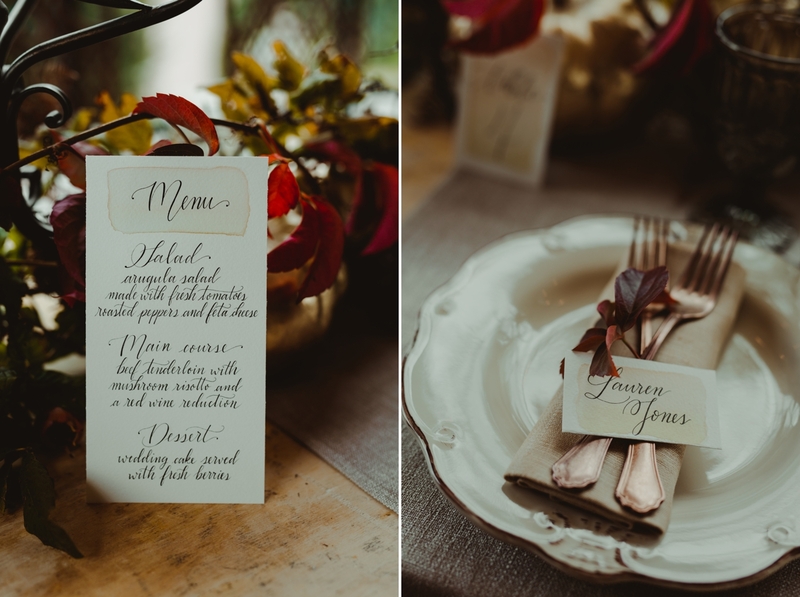 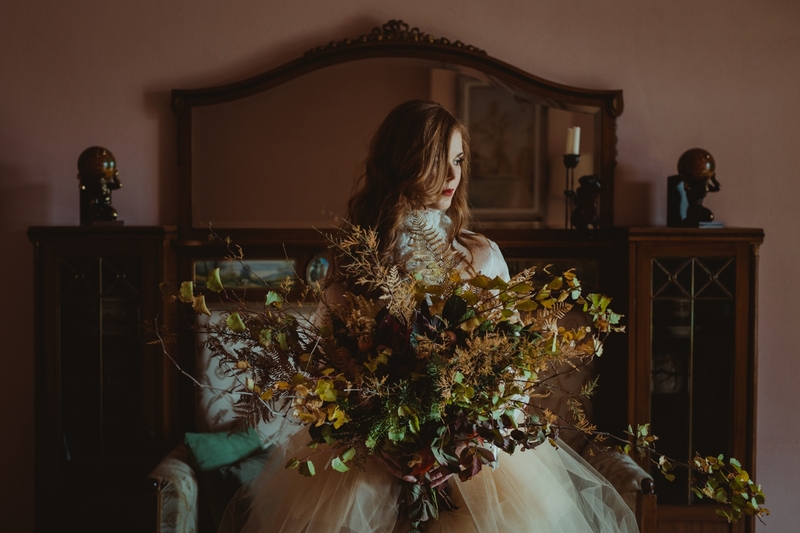 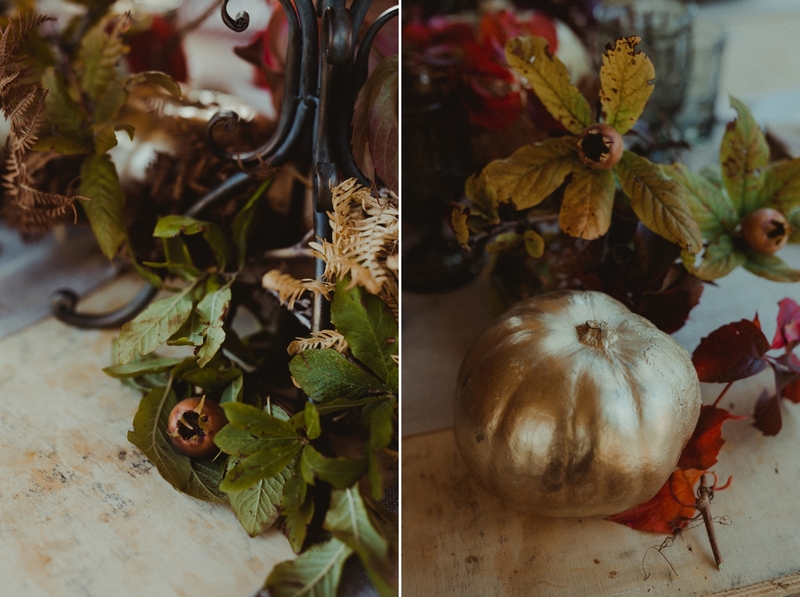 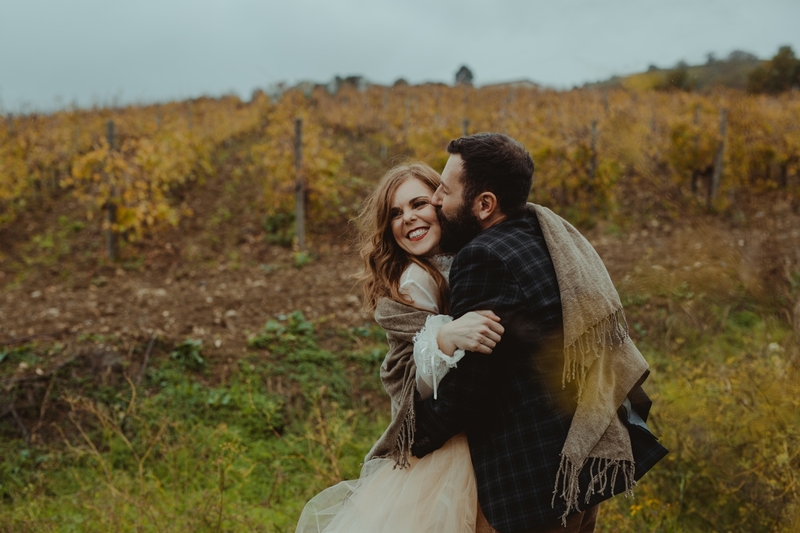 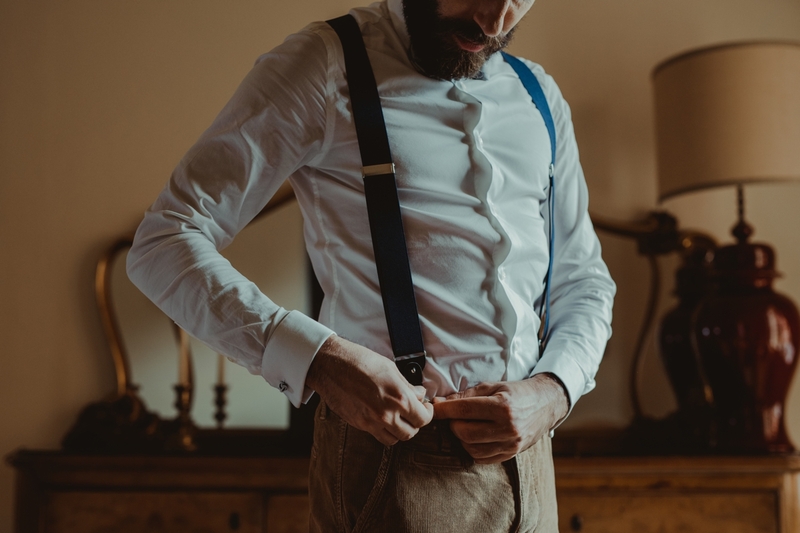 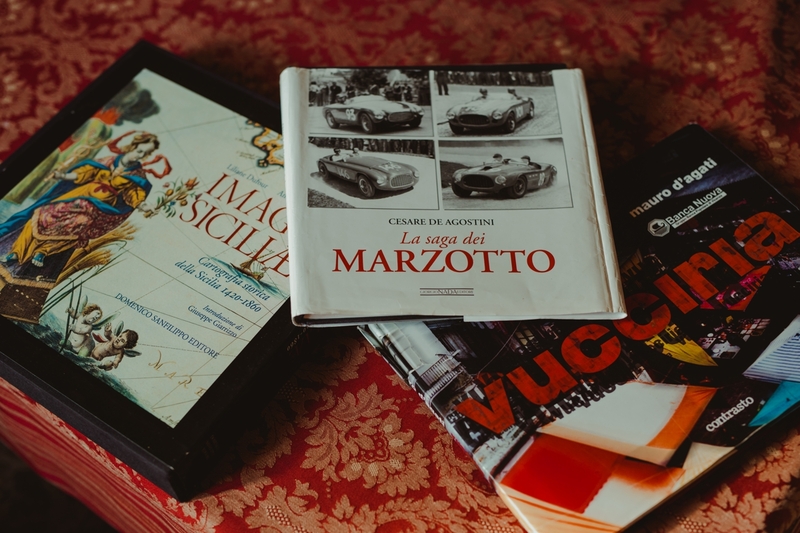 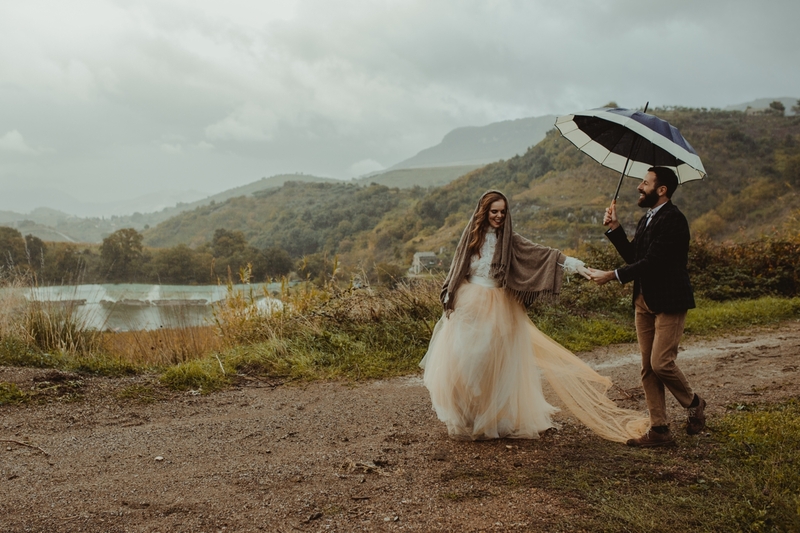 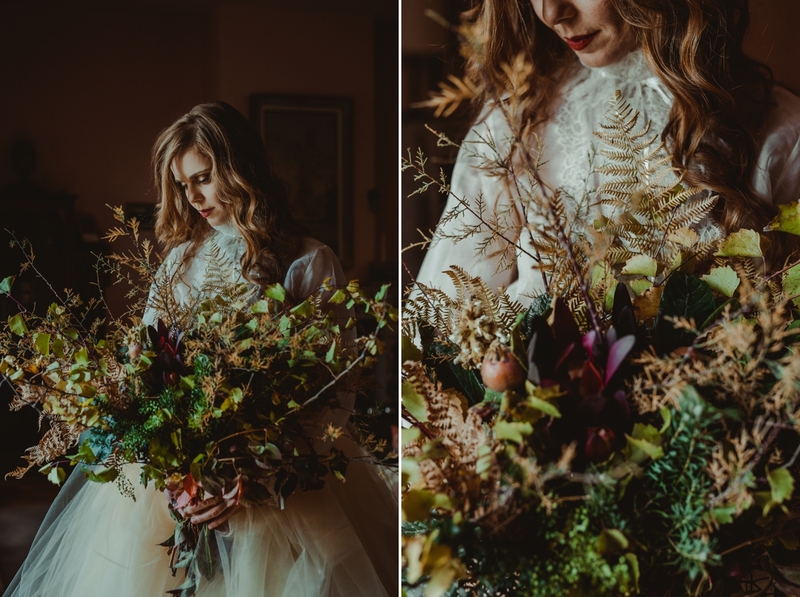 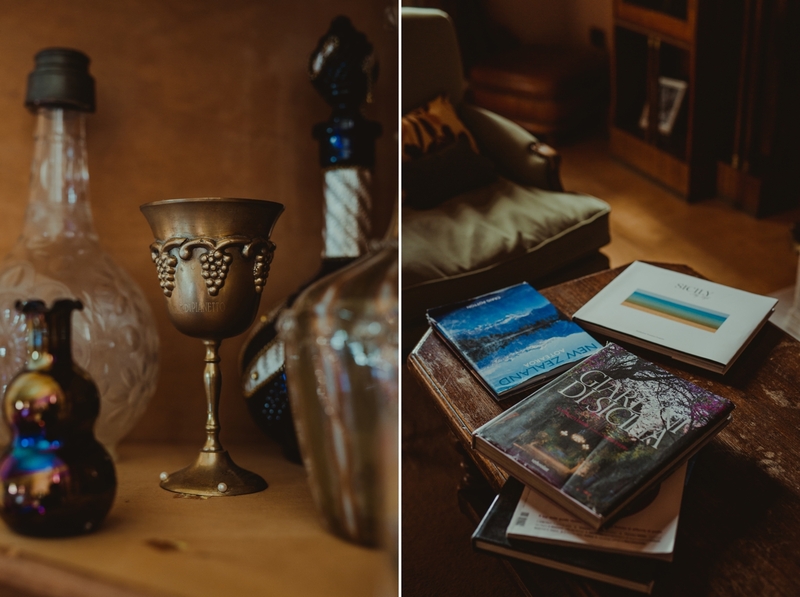 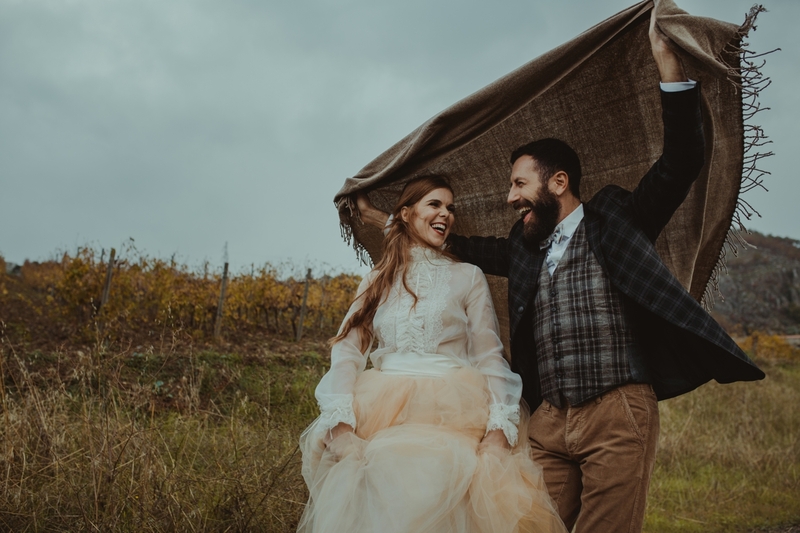 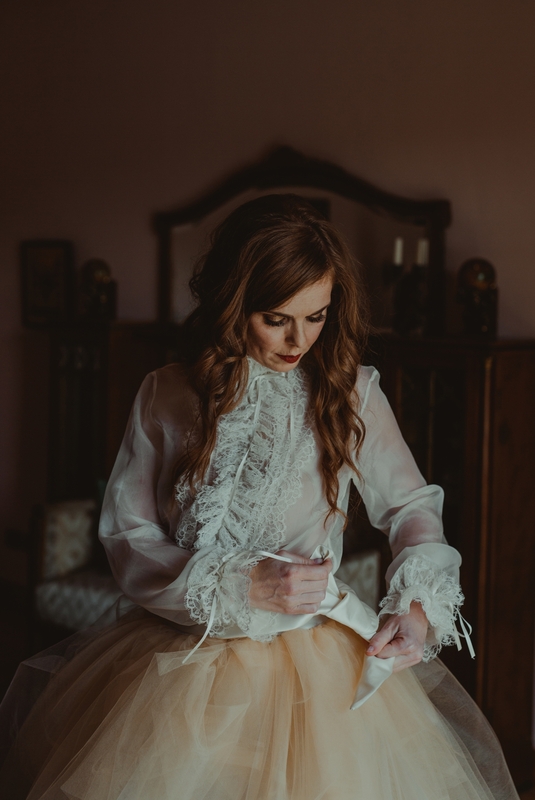 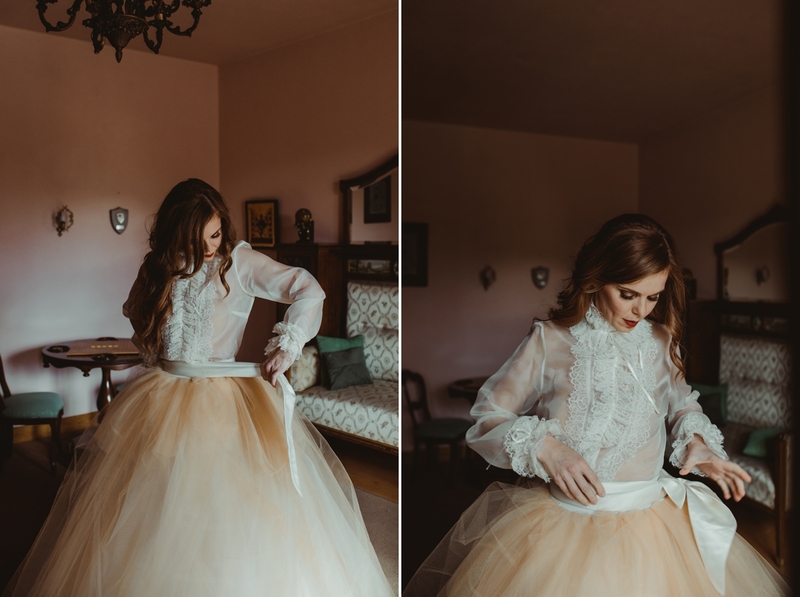 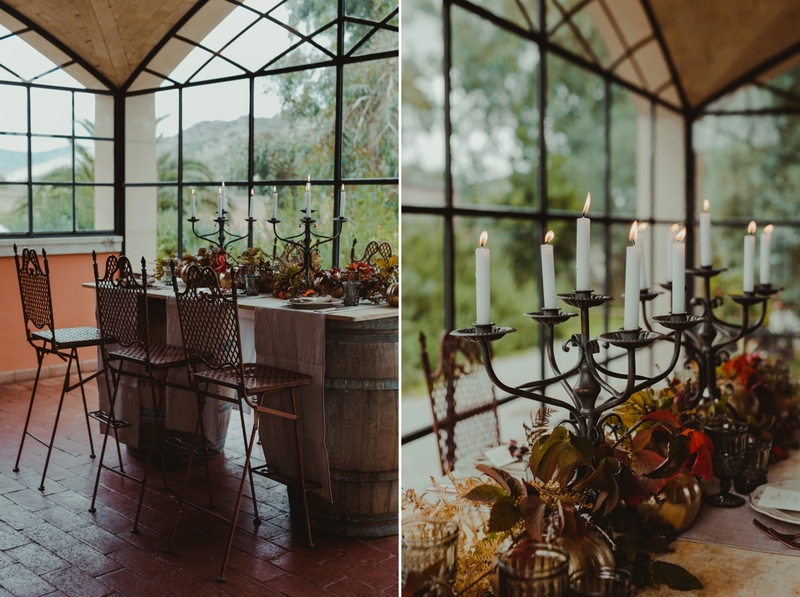 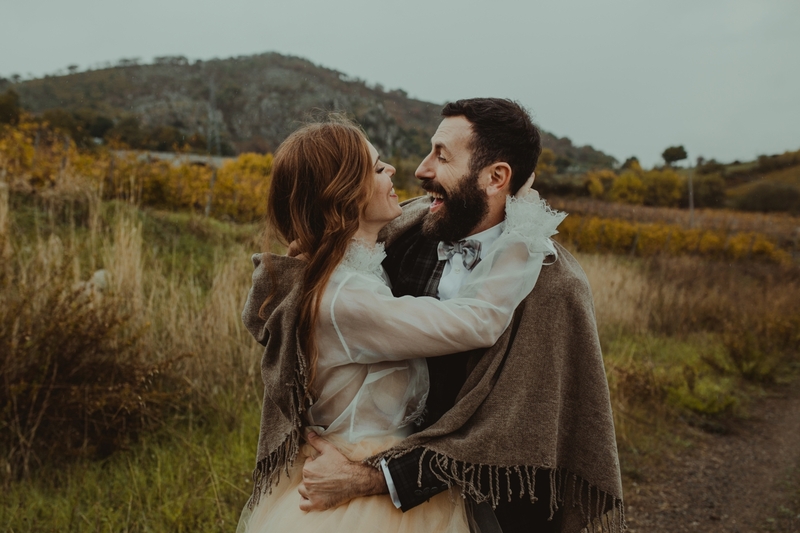 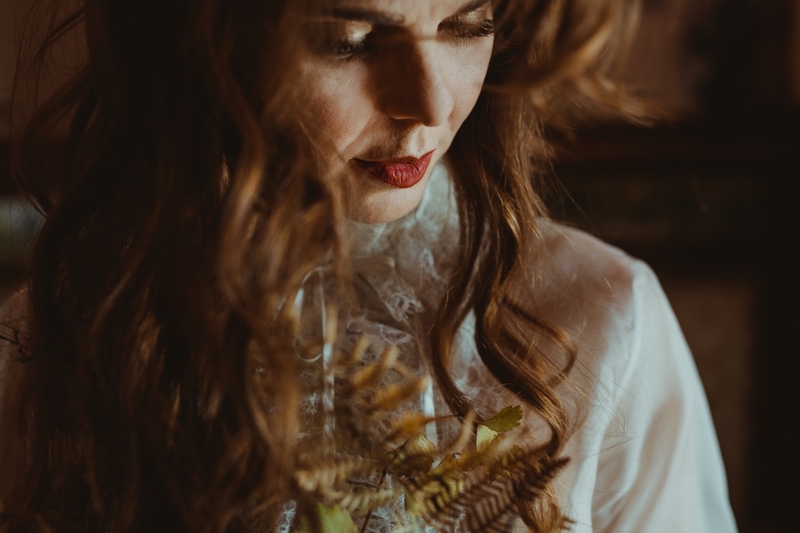 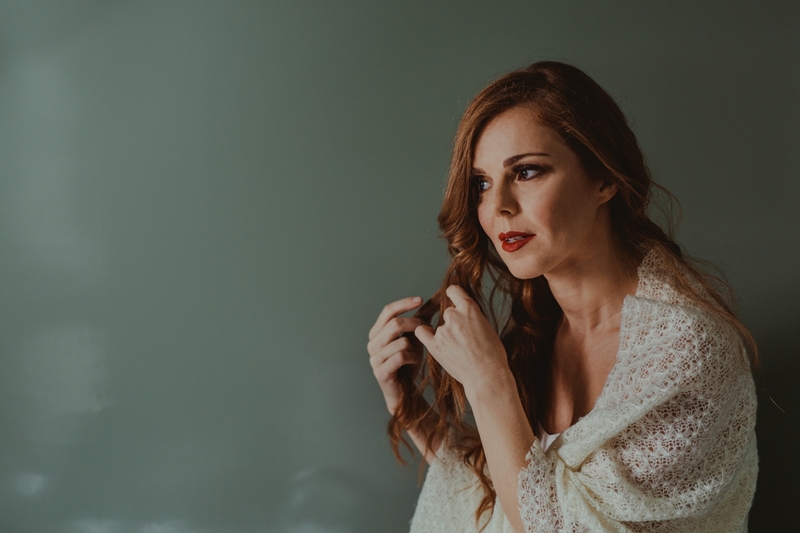 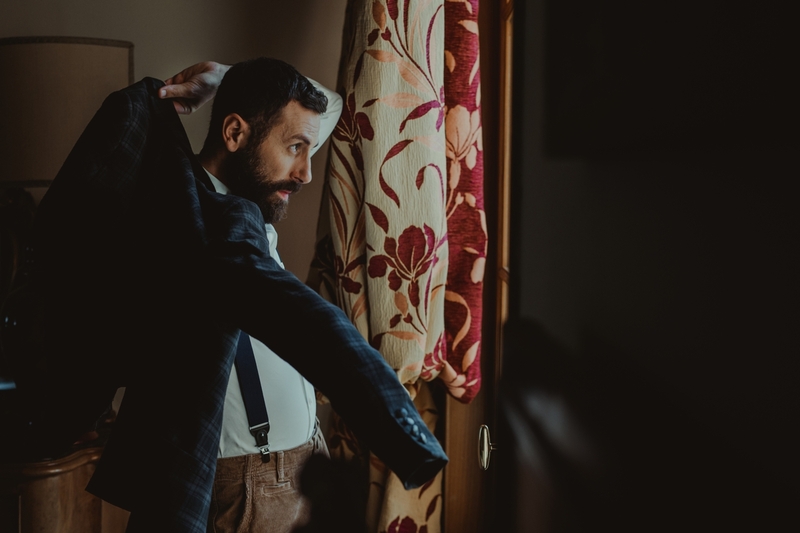 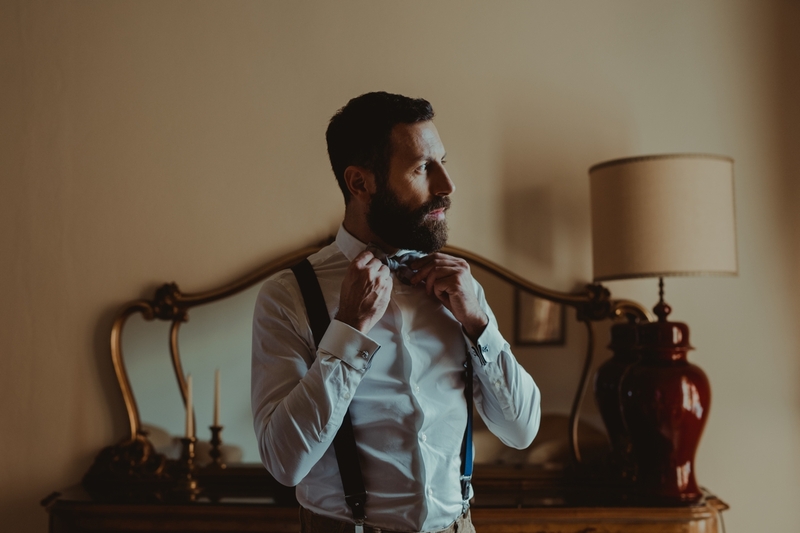 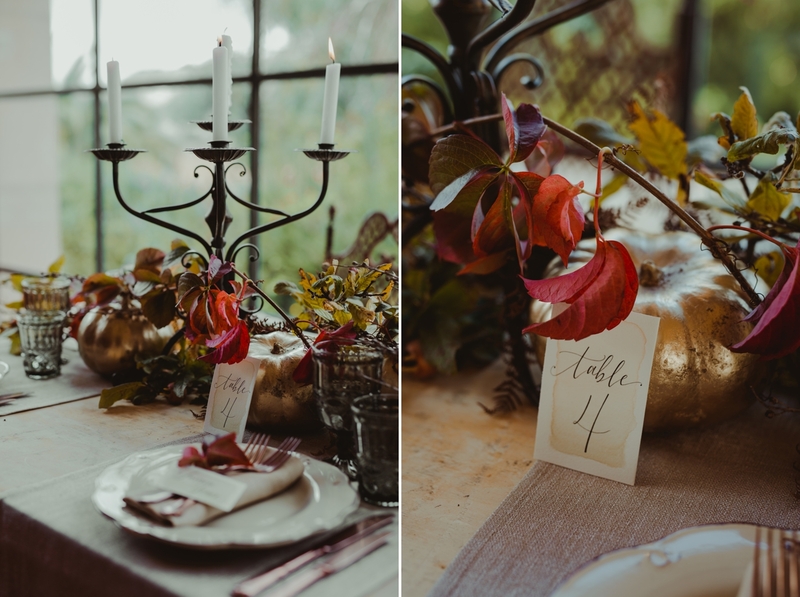 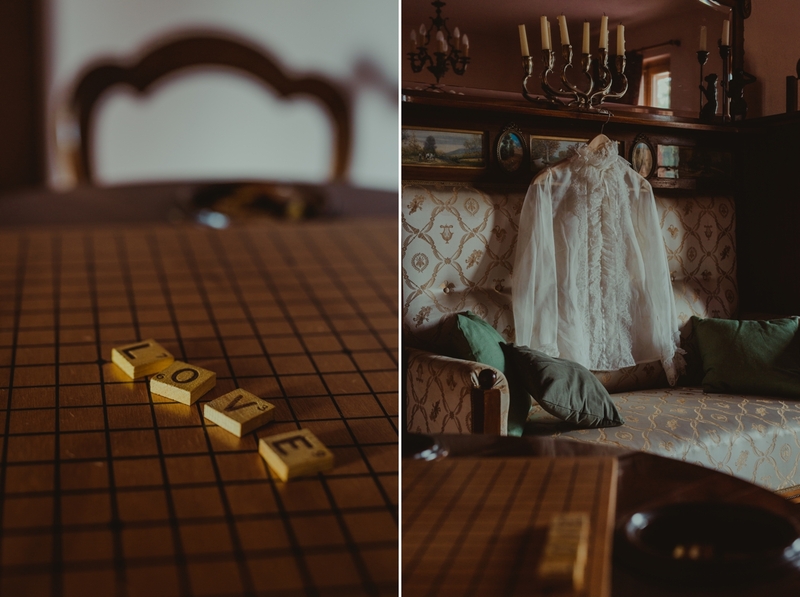 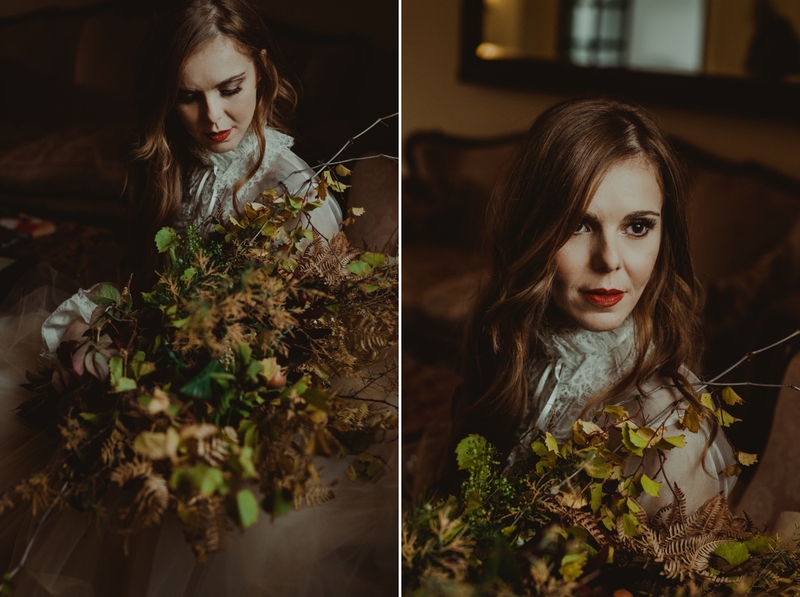 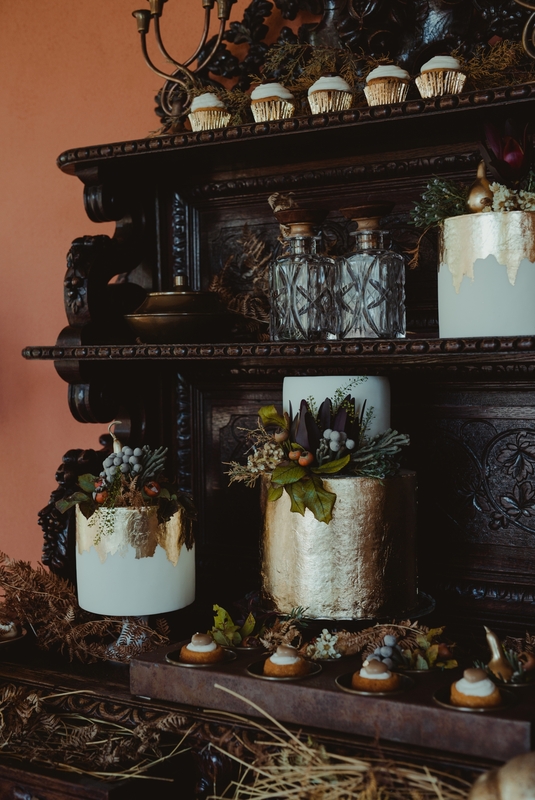 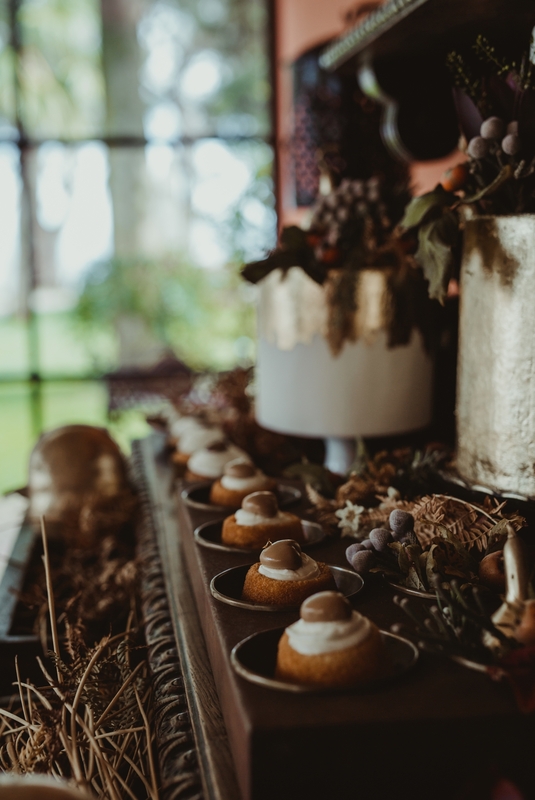 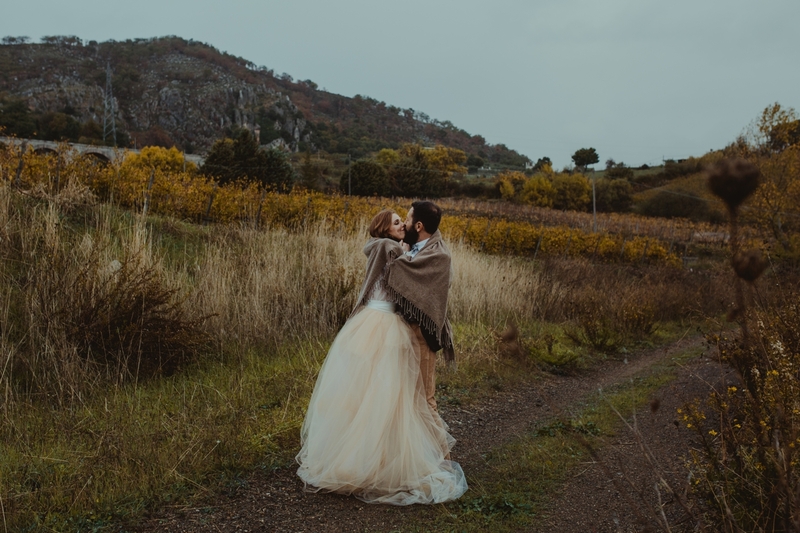 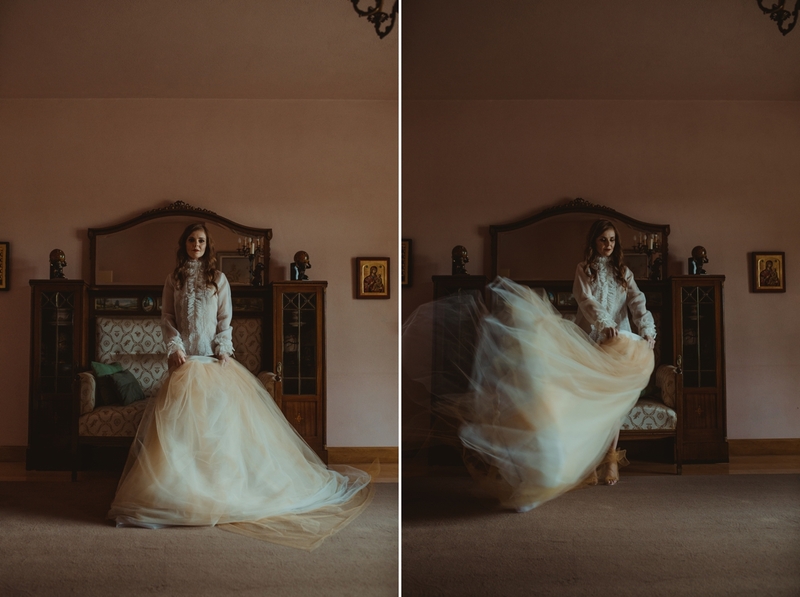 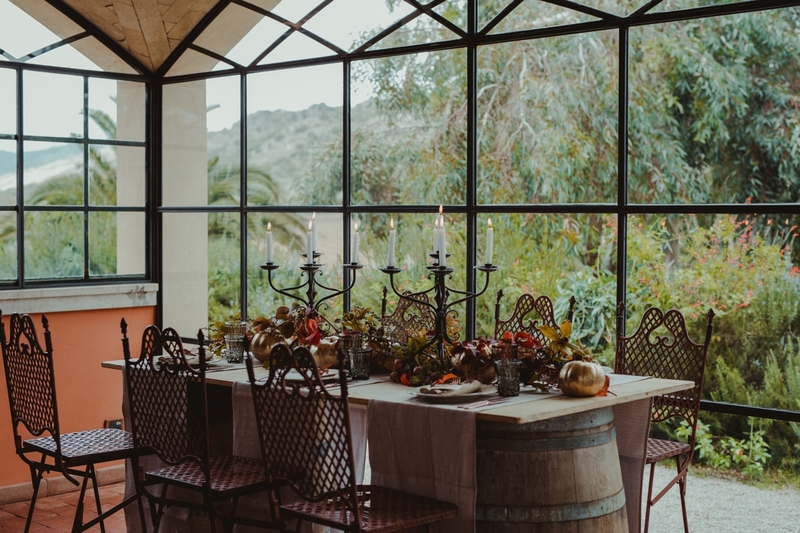 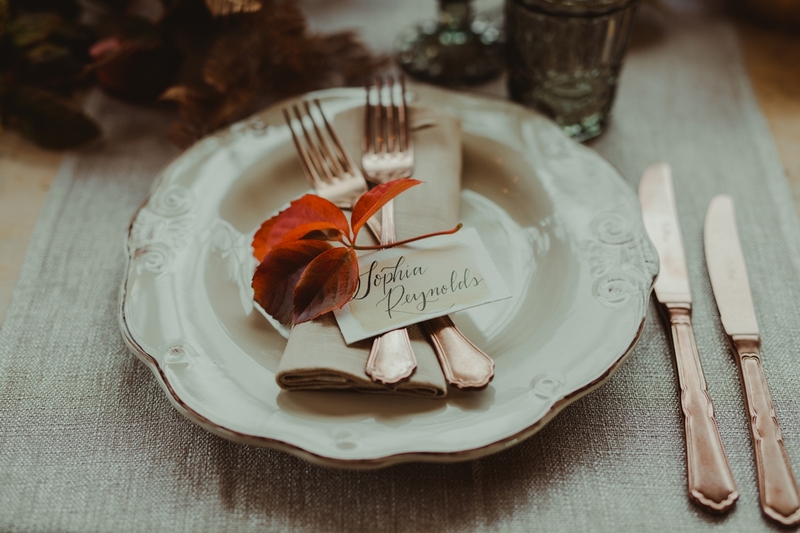 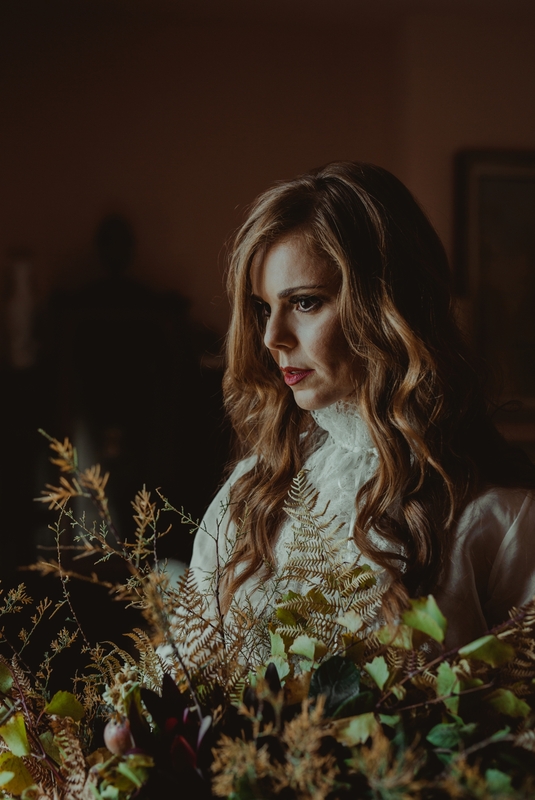 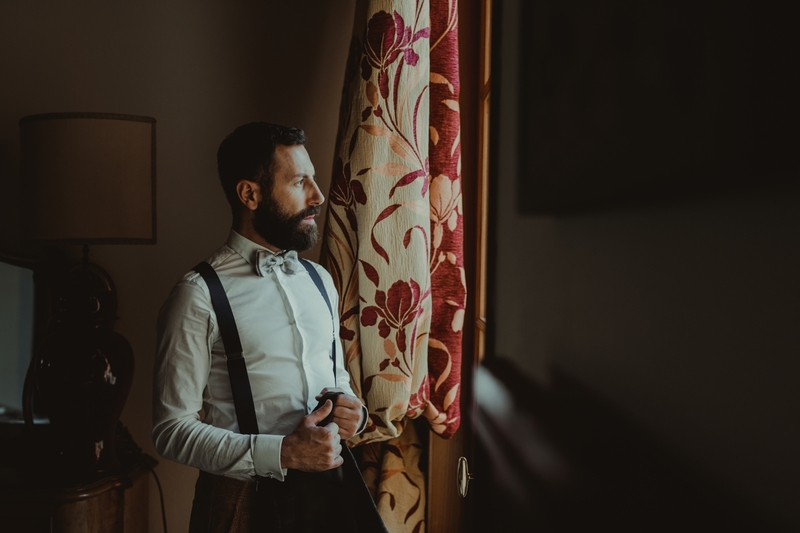 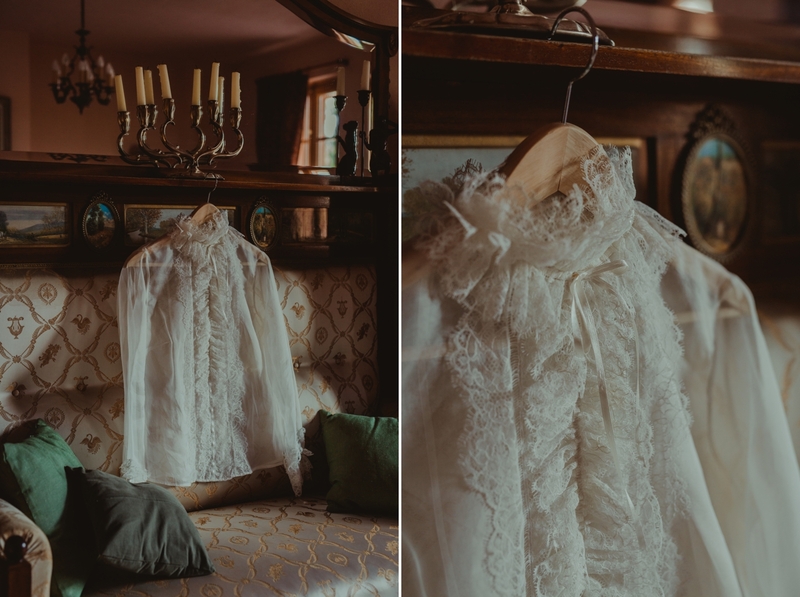 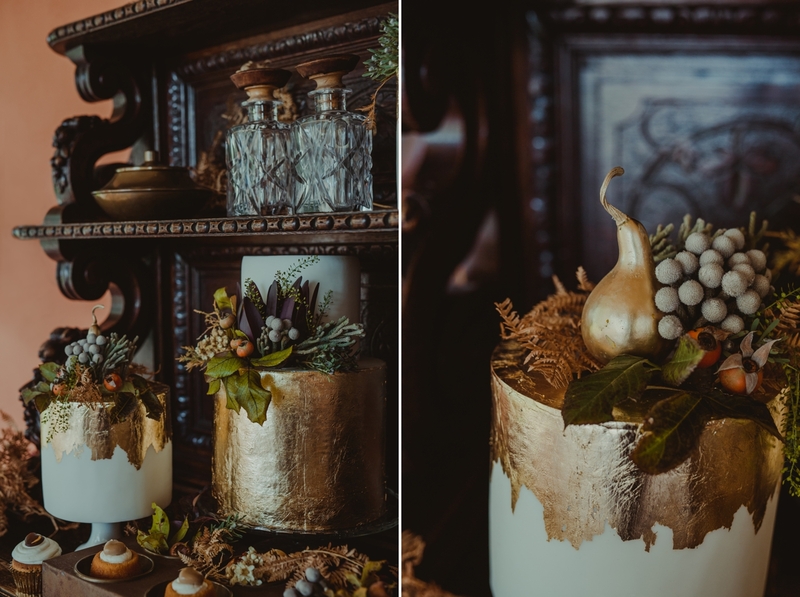 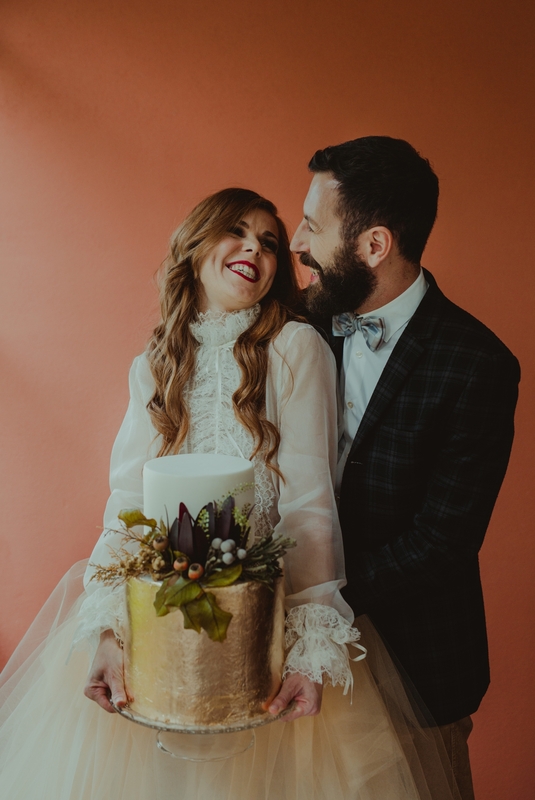 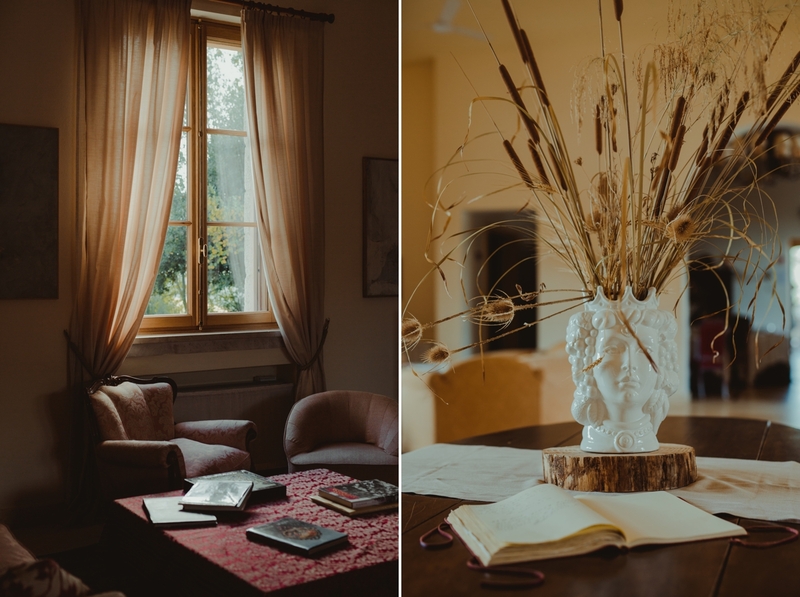 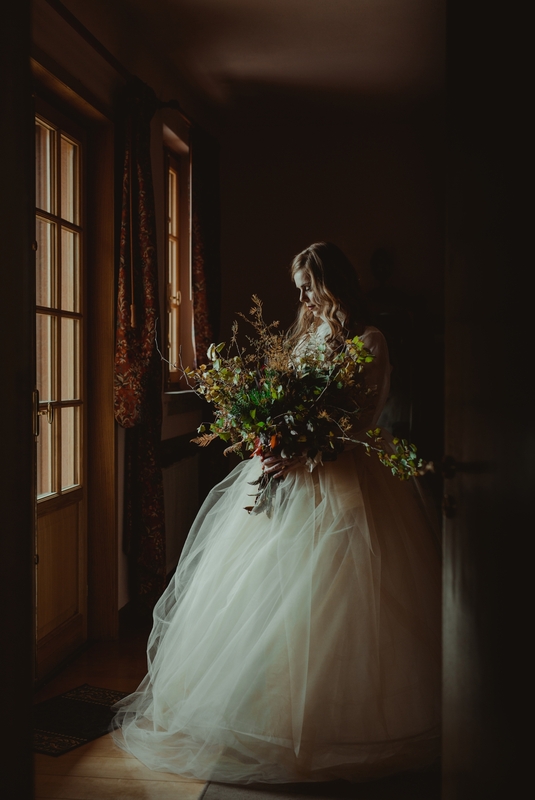 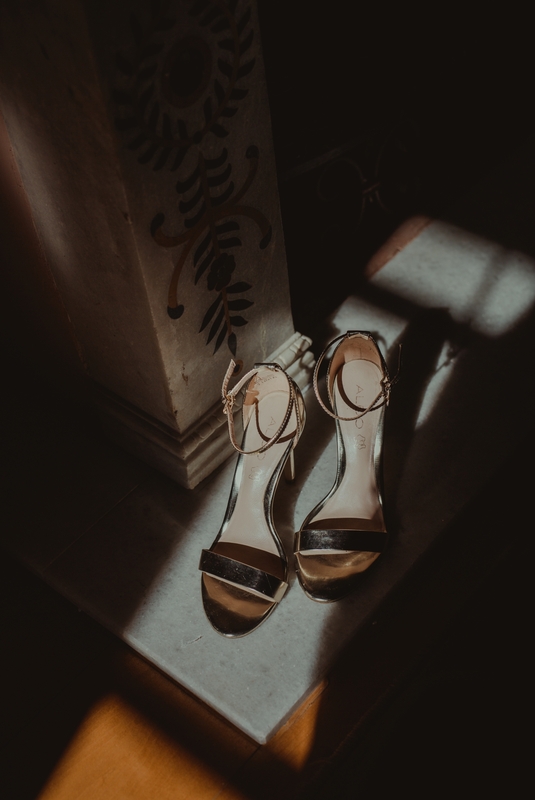 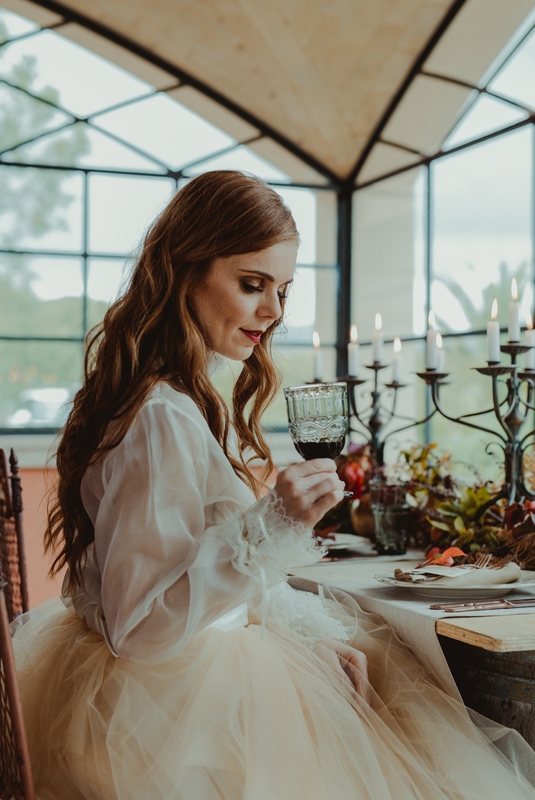 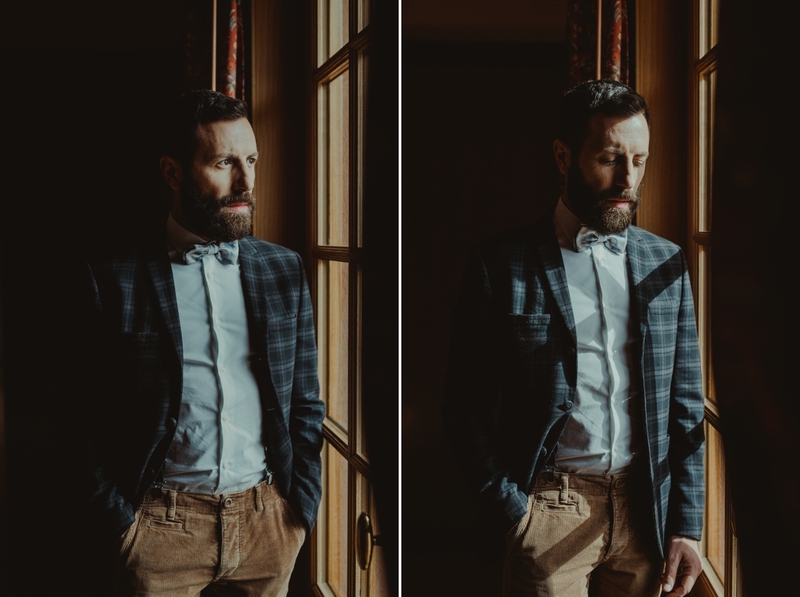 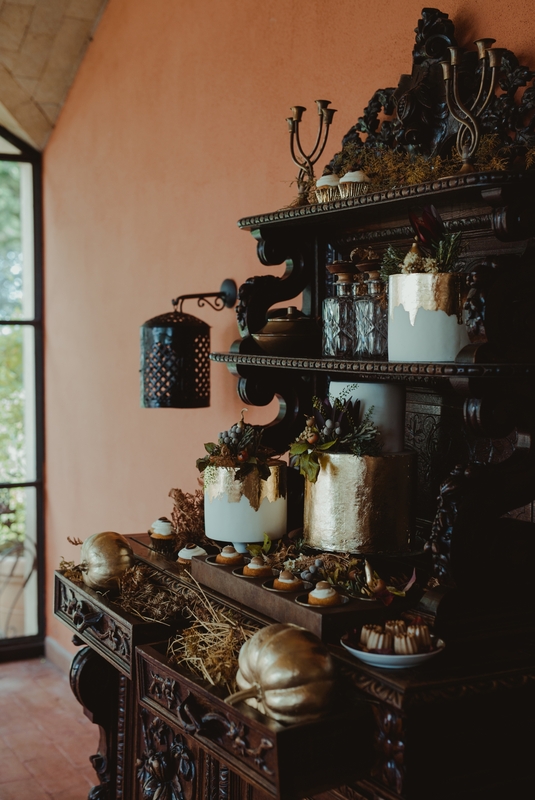 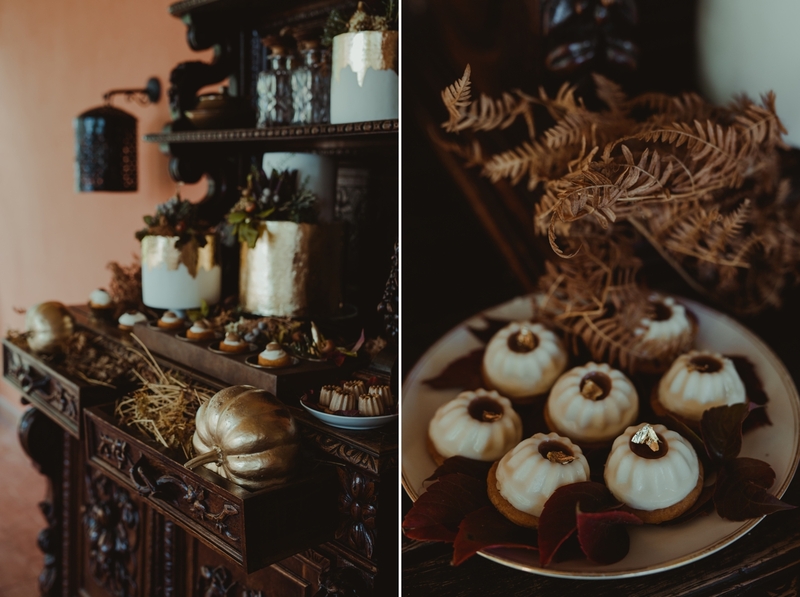 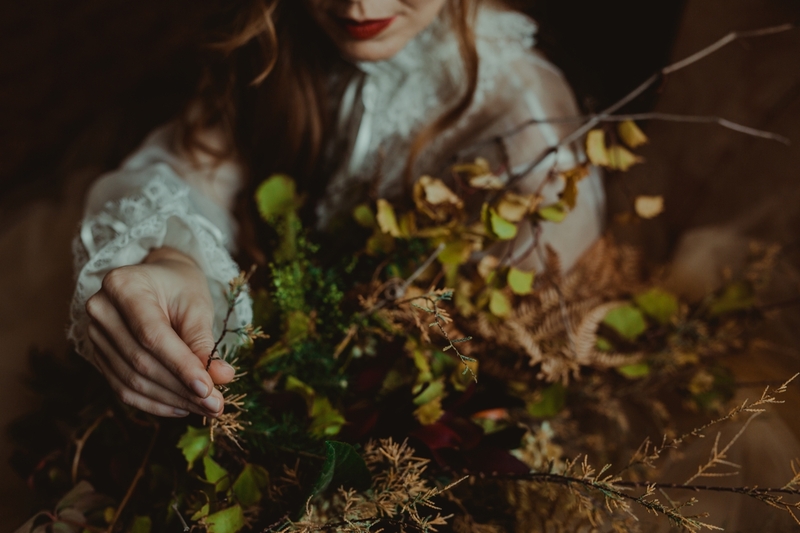 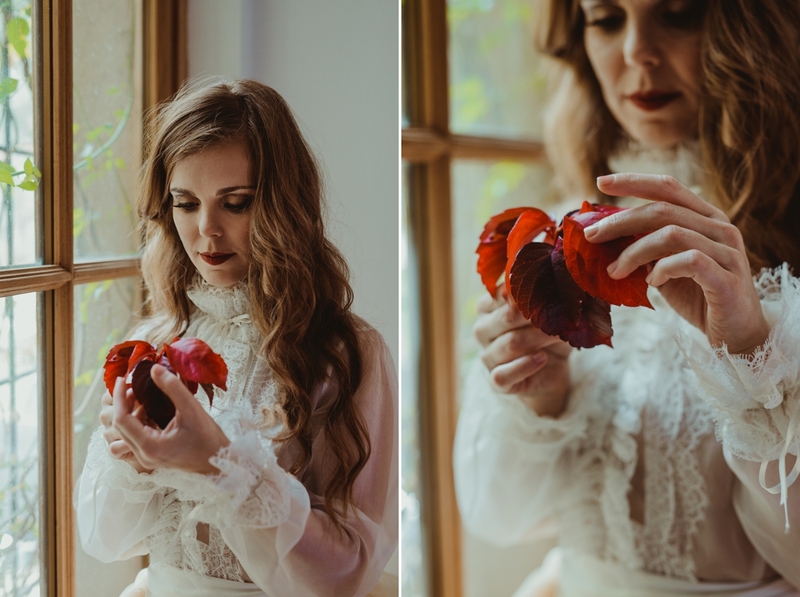 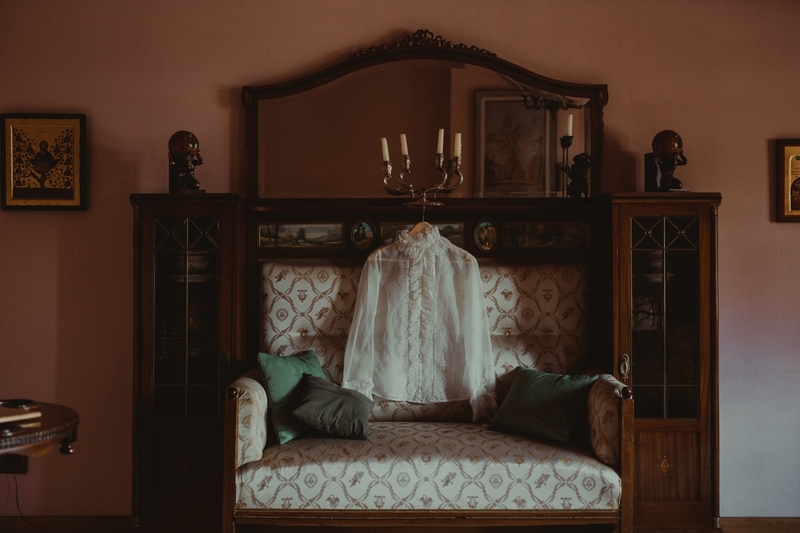 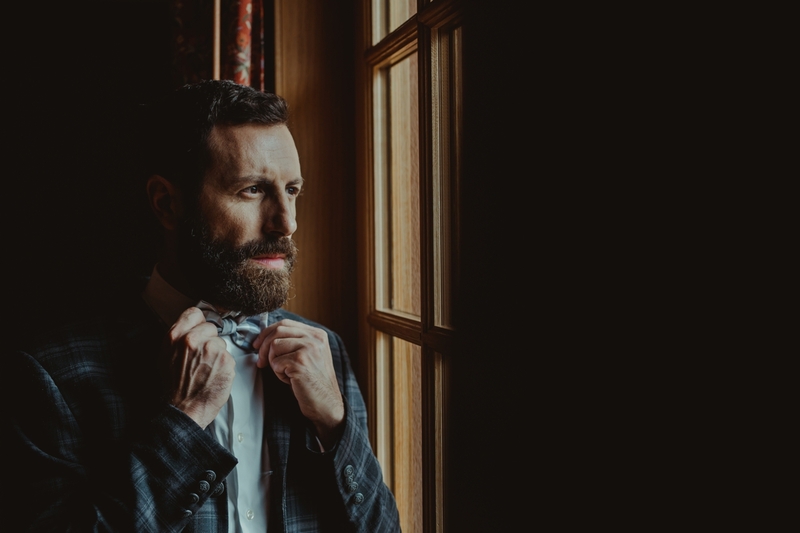 An autumn-inspired wedding photographed in the splendid Baglio di Pianetto. 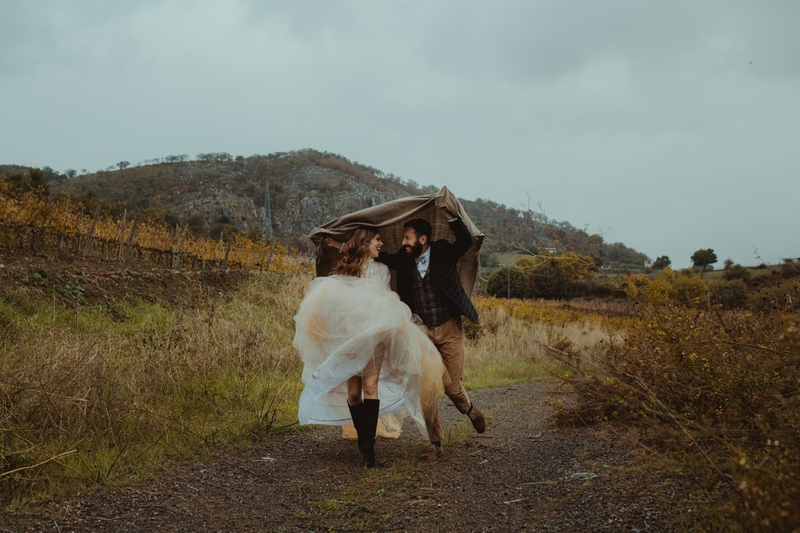 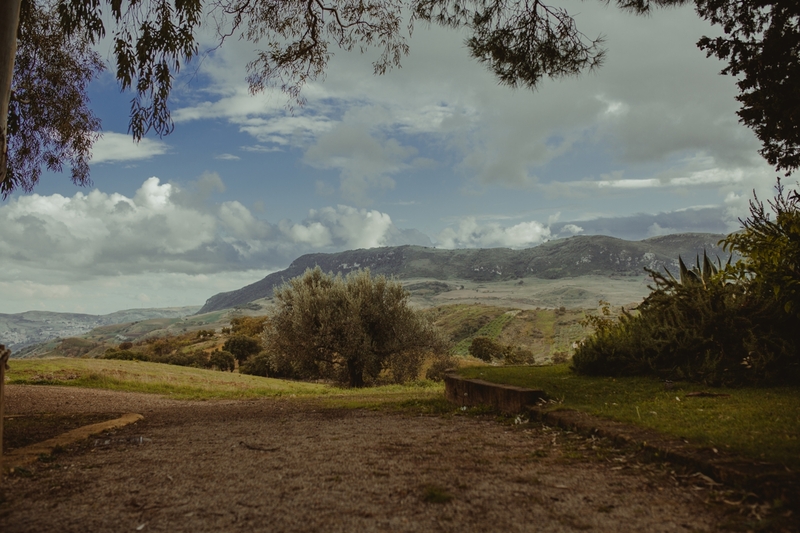 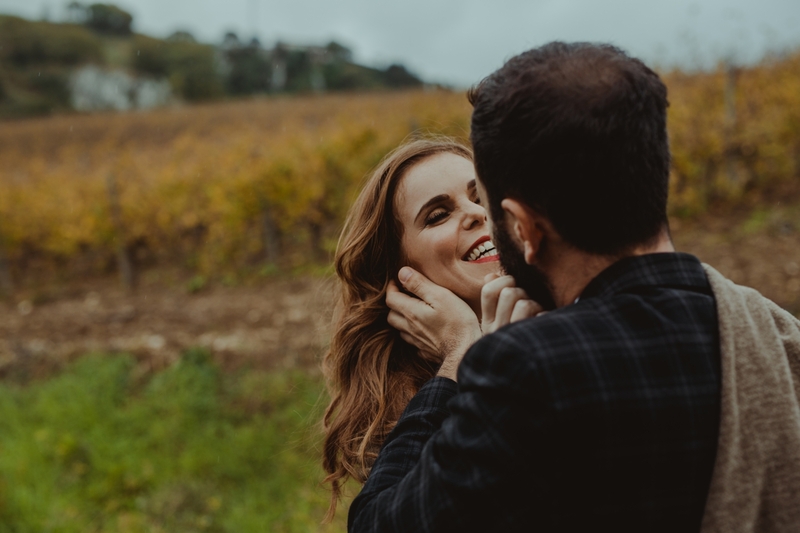 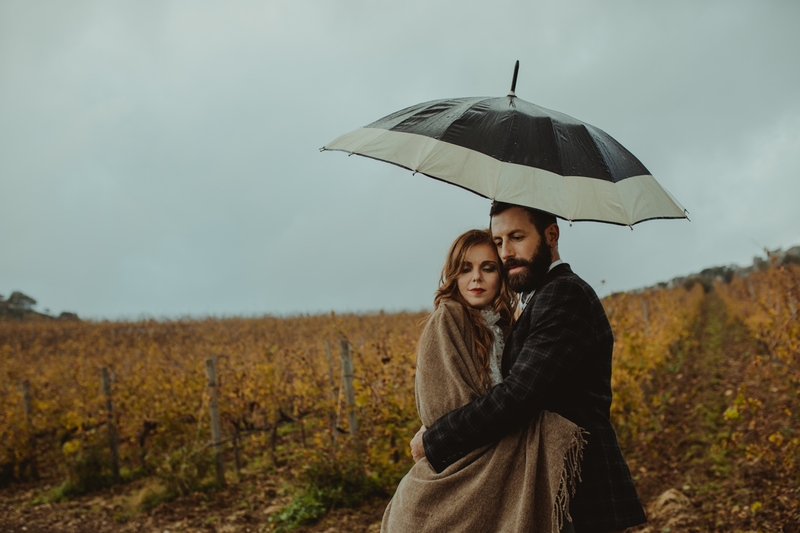 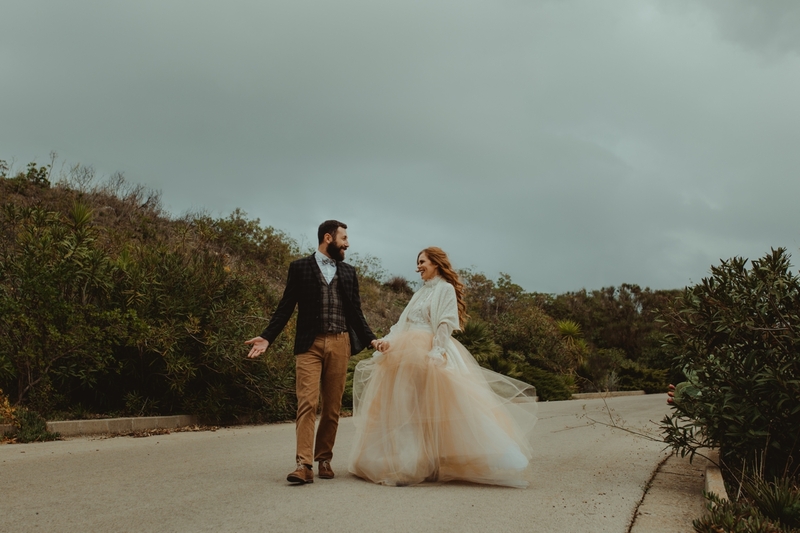 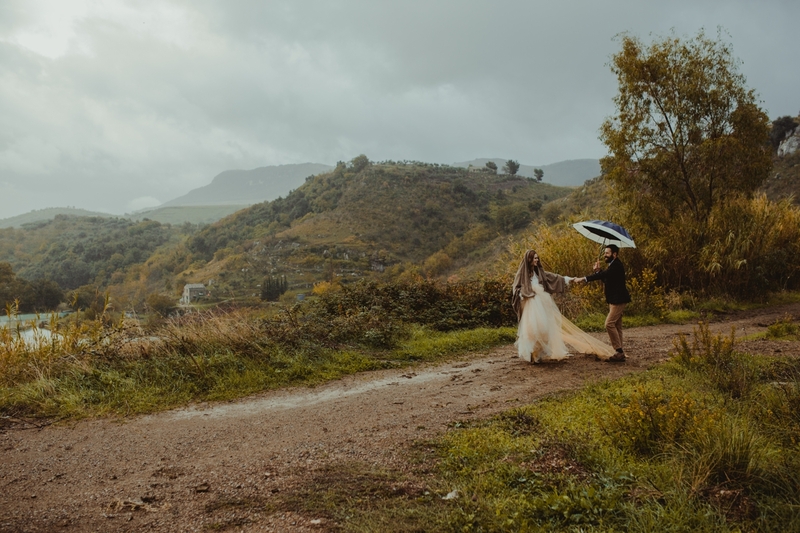 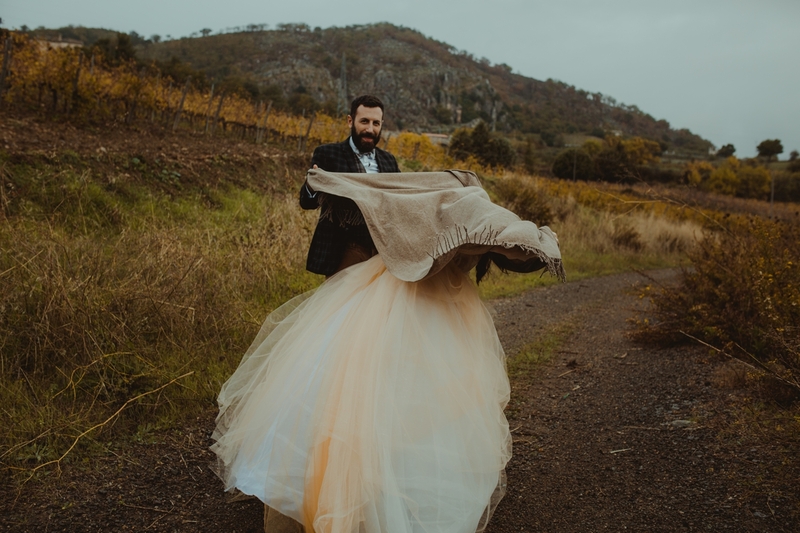 The rain has not stopped us, but has made even more romantic the wedding photographs among the Sicilian vineyards.